This compilation of hymns share the spirit of action and the prospect of a fresh start. These are some wonderful and stirring hymns that we simply do not hear often enough. 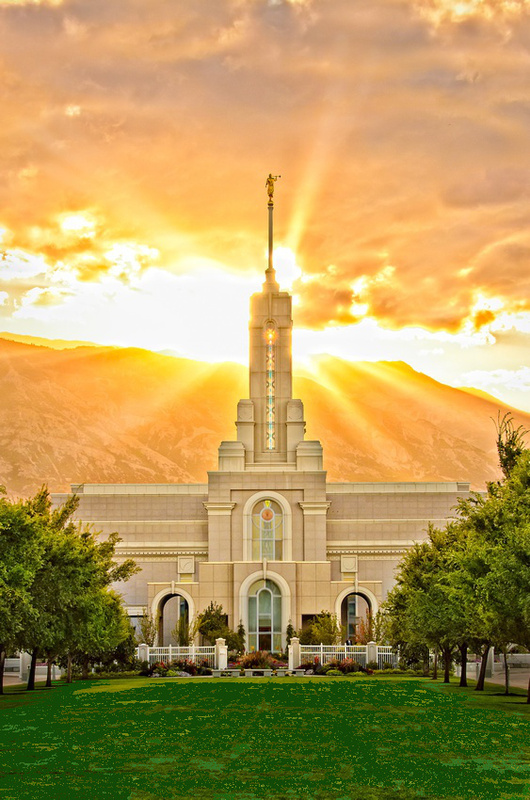 Hymn 17 – Awake, Ye Saints of God, Awake! 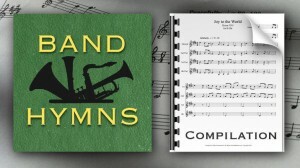 This compilation of duets for E-flat instruments is transposed from the LDS hymnal and can be played along with the piano or organ as written right out of the hymn book. 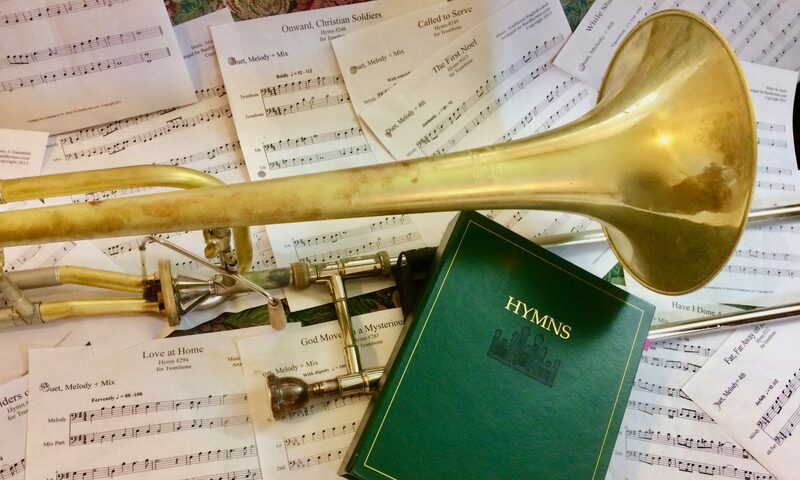 Play as a solo, duet, or with a piano or organ at your church party or talent show, for friends or family, or along with a choir.